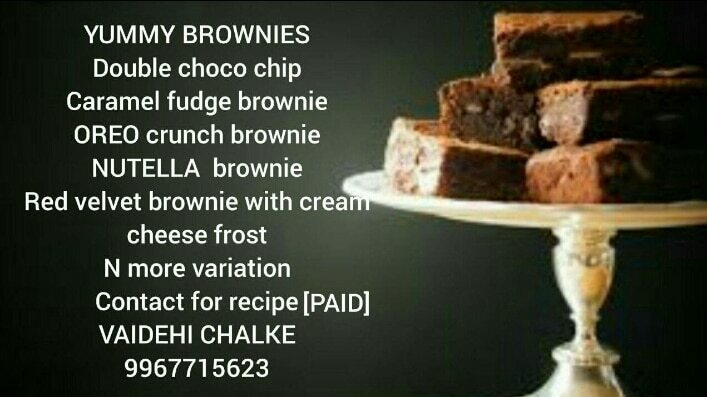 Recipes of the above are all available.If anyone wants the recipes contact Ms. Vaidehi Chalke on 9967715623. Over the past 2 years, Vaidehi has been providing COOKING RECIPES to all foreign guests who have travelled to India from all different parts of the world and also to people interested in cooking in India at low reasonable cost. If you sign up for one of her classes, you will enhance your knowledge of cuisine, develop your own cooking skills and indulge yourself in an unforgettable, best of bakery celebration of food under the guidance of this passionate and experienced teacher. Ice cream raw material dealers Ice Cream raw material wholesalers Ice Cream powders Ice Cream premixes Softy premixes Whipping creams Fresh cream Ice Cream flavourings Pan essence Mint essence Coconut essesnce Hazelnut essence Coffee essence Mava essence Ice Cream essence Fruit flavored essences Liquid colors Ice Cream fillings Chocolate Chips Butterscotch nuts Ice Cream moulds Kulfi moulds Chocobar moulds Ice candy moulds Gms powders Cmc powders We also provide recipes for making natural homemade ice creams. Also special coaching is provided for learning all types of ice cream making procedures. Subscribe our site for further details. On demand guidance or tips will be provided.